These photos are sweet, sweet, sweet! Yes, she's so beautiful! And that hair! WOW! Lucky girl to have such thick naturally curly hair! What sweet shots. Love the contemplation in the first shot. The other two shots are great too. No, I'm sorry - they're just WAY too gorgeous. You must be so thrilled with these. The black and white effect is just perfect here. Such beautiful photos! They look perfect in black and white. I love her hair! Beautiful black and white shots!! How sweet is she?! Great shots! Love the black and white pictures! She is beautiful. Love her curls! 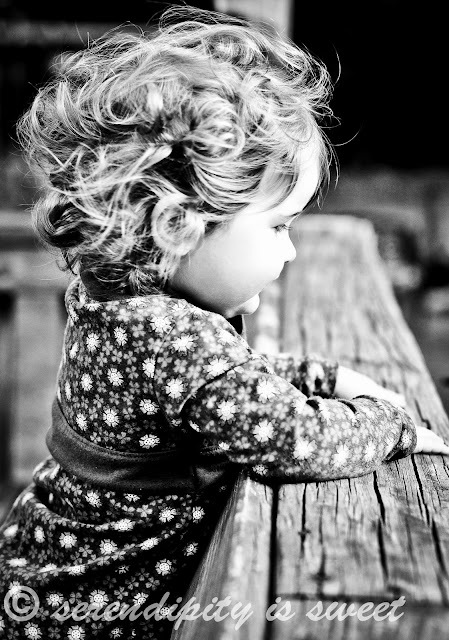 Oh my goodness..... the curls, the preciousness..... too much! LOVE these! Gorgeous photos of a beautiful little girl! Melissa- she takes my breath away- what gorgeous shots! Stunning captures! 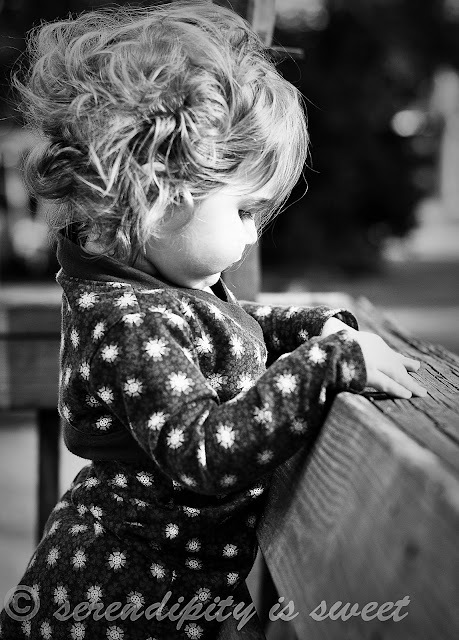 I love the softness of the black and white and what a cute subject you have :o). Thank you for sharing! 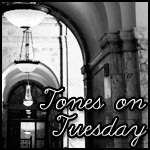 I would love if you linked up your photos to my link up Tones on Tuesday :o). WOW! Love these. So beautiful. Gorgeous, she's adorable and I love the texture in the wood! 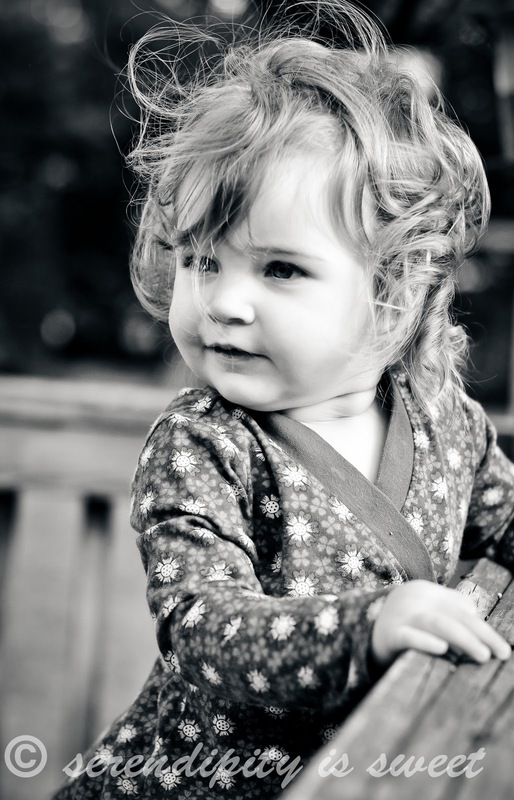 I love her curls! She is such a cutie pie! Those curls! So. SO adorable! oh my goodness...look at that angel. How precious! !